Out! 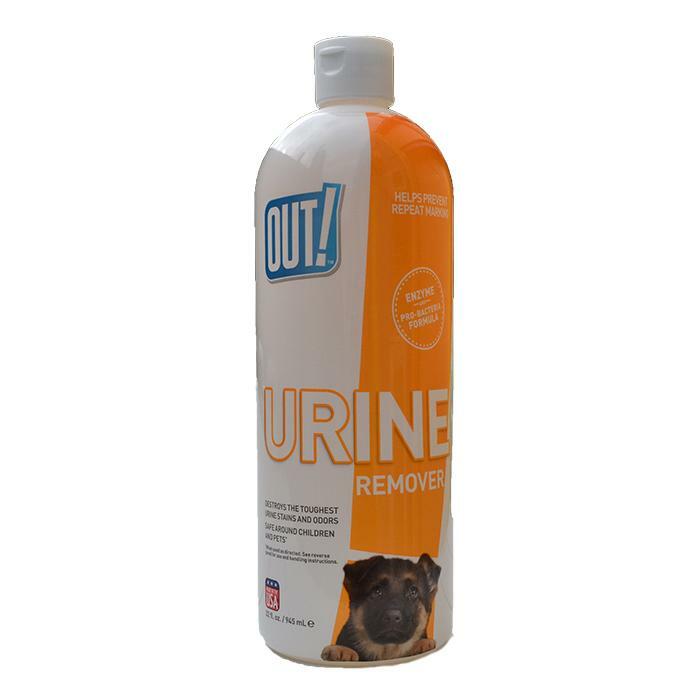 Petcare - URINE REMOVER - FLIP TOP 945ml - 230_CLEANING & ODOUR PRODUCTS, Stain Removers & Odour Eliminators, Out! - Product Detail - Prestige Pet Products Pty. Ltd. The OUT! Petcare Urine Remover helps to prevent repeat marking. It destroys the toughest urine stains and odours with a proven pro-bacteria and enzyme formula. The Urine Remover is safe to use around children and pets.